Hit your running target times in the GEL-Kinsei 6 for women, a shoe that makes every push-off more powerful. 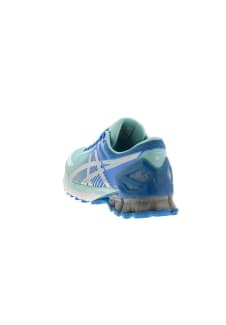 Launch yourself forward with the bouncier FluidRide 2.0 midsole and get an extra boost from the propulsion plate on the outsole. 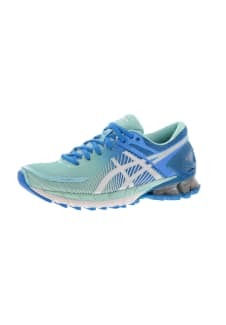 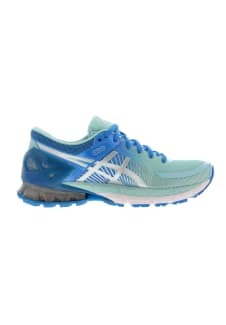 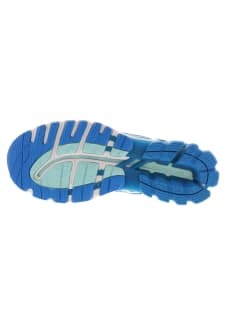 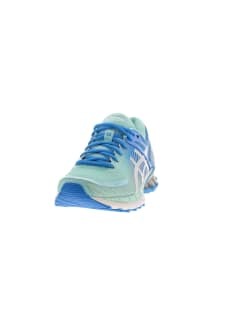 Suitable for all runners, the GEL-Kinsei 6 is an excellent running shoe for neutral pronation road runners.